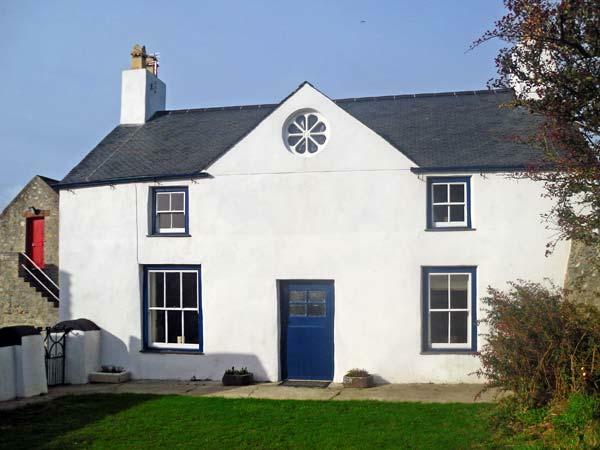 Ffynnon Mab is situated in Bodedern in Isle of Anglesey and is not achild friendly self catering cottage where and linen is provided and towels are provided, Ffynnon Mab is non smoking and is a 3 bedroomed cottage in Bodedern that sleeps 5 with 1 bathroom. 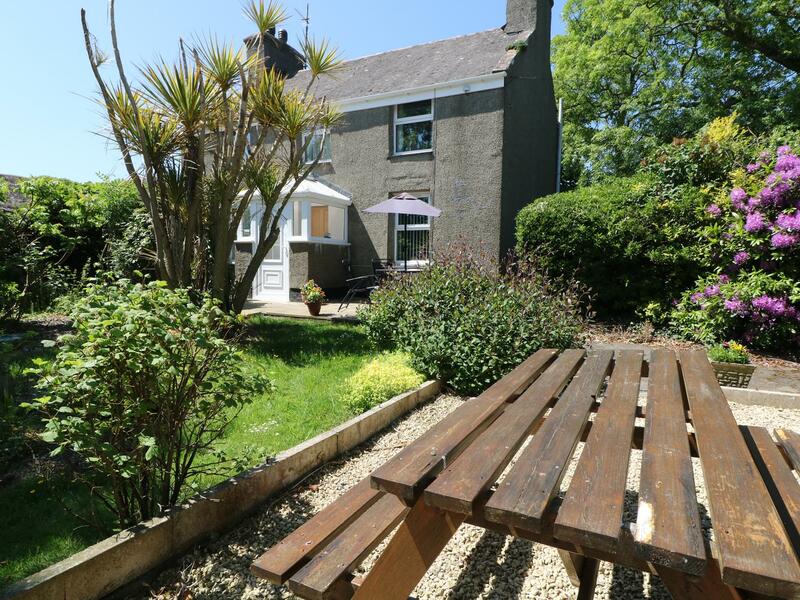 Felin Manaw is located in Bodedern in Isle of Anglesey and is not achild friendly home where and linen is provided and towels are provided, Felin Manaw is non smoking and is a 2 bedroomed cottage in Bodedern that sleeps 4 with 2 bathrooms. 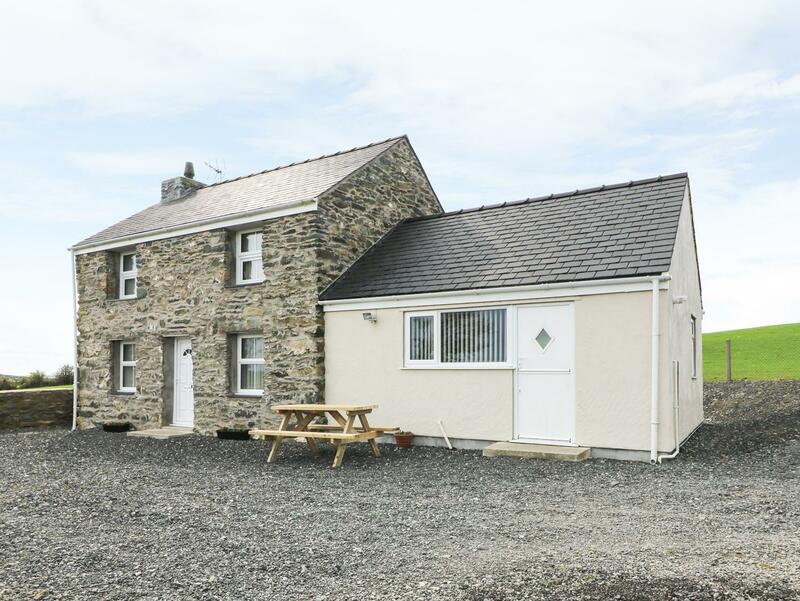 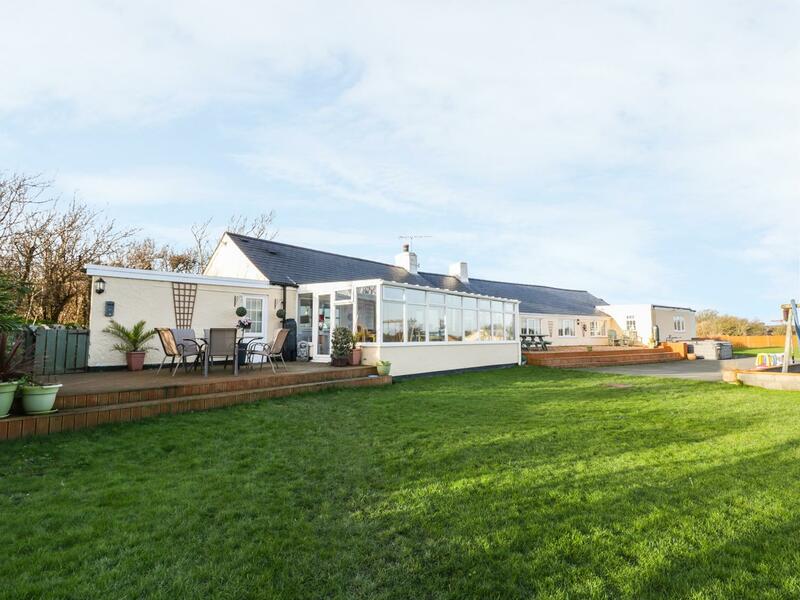 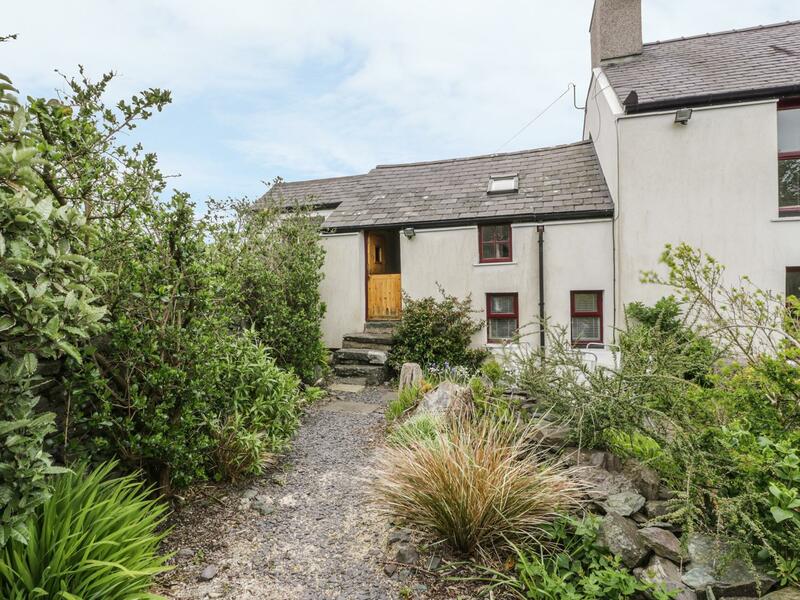 A dogs welcome holiday home in Llanfachraeth, welcomes up to 4 guests with 2 bedrooms. 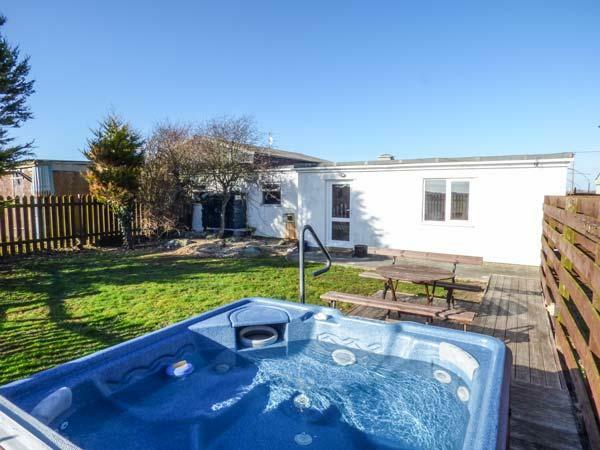 Excellent for a dog friendly holiday, also offers broadband access and see information and reviews here.